Though we’ve both only done this process once and we used the Aztec Bentonine green clay. 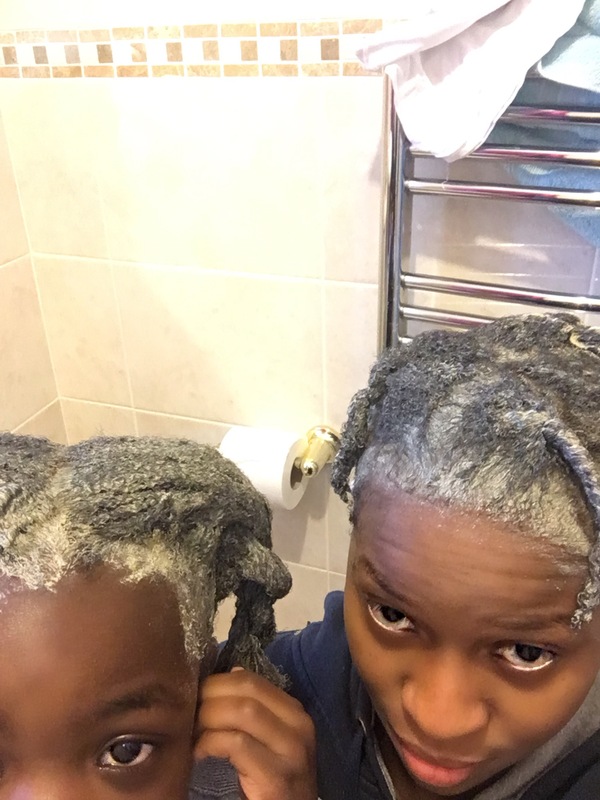 Mummy and daughter both had protective styles in for at least 3wks prior so some hair TLC was highly needed. I bought this product a couple of months back after watching a few videos so decided to try it out to clarify my hair. “The clarifying method” – a process of removing product buildup from your hair. Due to daily moisturising and co-washing products may not completely wash out of your hair and this buildup may make your hair look “gunky” or tangle easily, it may be time to clarify your hair! Put one cup of the clay in the plastic bowl (apparently the mix reacts adversely with metal, so best to use plastic or wooden equipment). 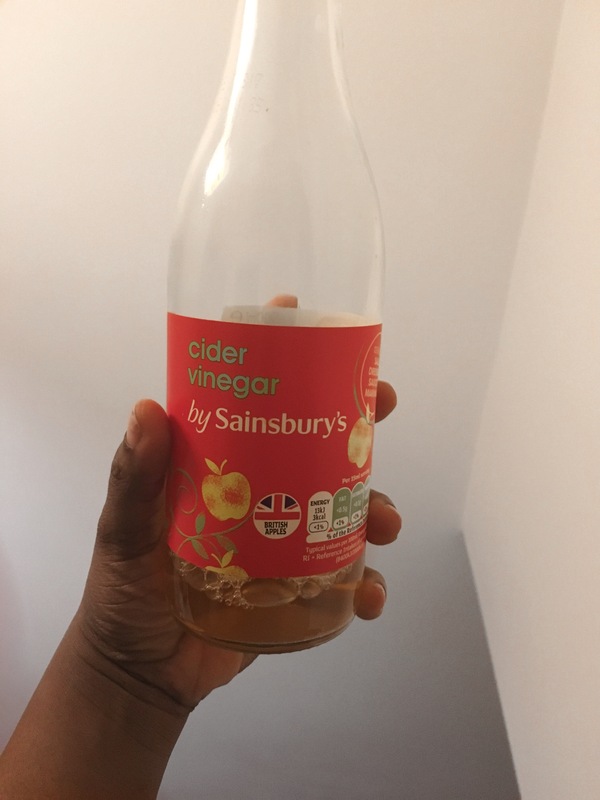 Gradually add the ACV until you get a smooth but slightly thick mixture. I then applied to sections of her hair (this was after I detangled the hair) and left on for 20mins. Rinsed off completely with plenty of water then co-washed with the Cantu rinse out conditioner (ran out of our Taliah Waajid conditioning co-wash). I moisturised the hair and left it in sections and left it to style the next day. The hair was still soft and separated quite easily! I must confess that I haven’t clarified either mine or the little madam’s hair since I wrote this post. 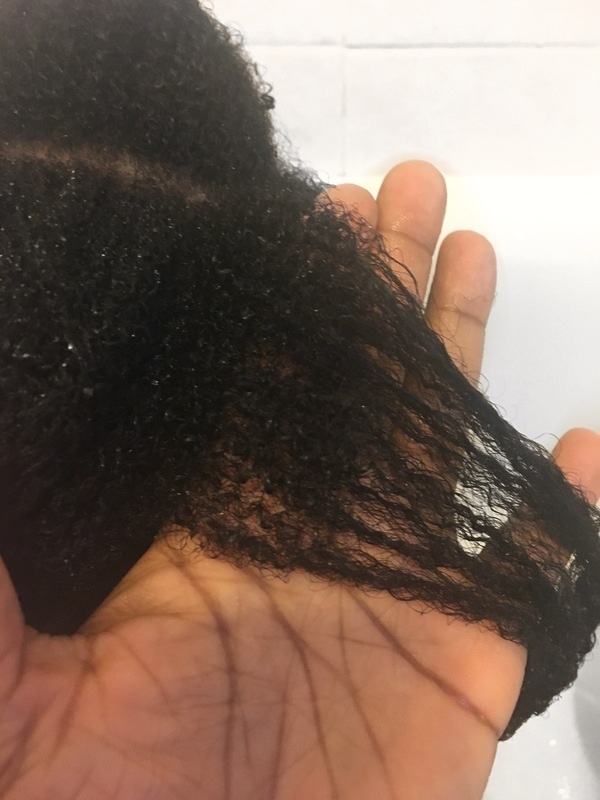 I am starting to notice product buildup on her hair and was thinking of putting my research hat on to find out what to do, without realising I already had a draft of a solution patiently waiting in my blog! how ironic! Anyways thanks for stopping by and taking time to read, have a lovely weekend ahead!